How have search engines changed the way we organize our thoughts about the world, and how we work? To what extent do politics shape search, and does search shape politics? 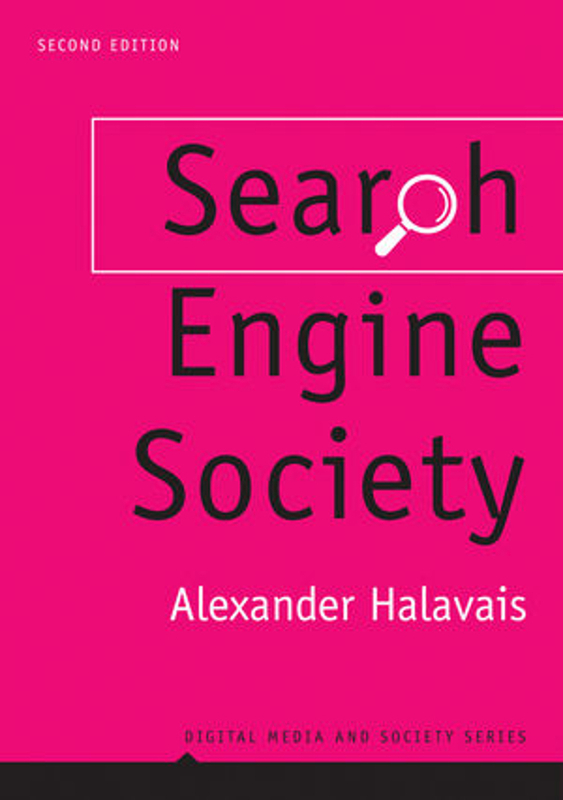 This book is a must-read for those who wish to understand the future of the social internet and how search shapes it.